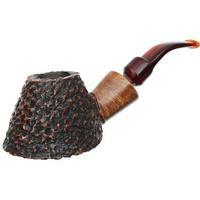 U.S.-based pipe maker J.M. 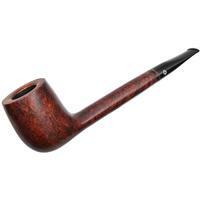 Boswell has been carving pipes since 1975. 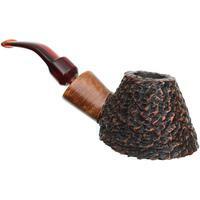 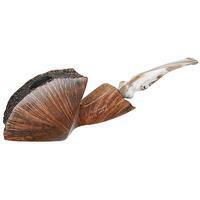 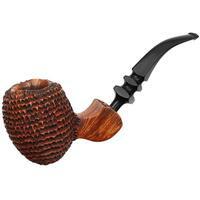 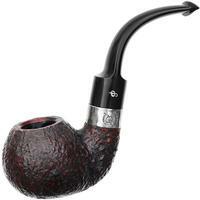 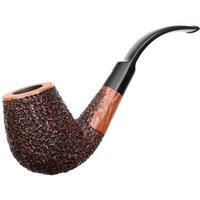 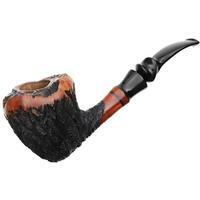 Today, Boswell pipes are made by J.M. 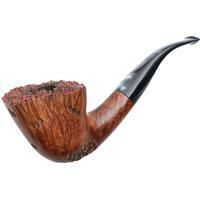 himself or by his son, Dan. 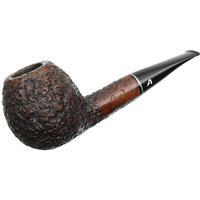 Most pipes bearing the Boswell name are made in the freehand style that characterized American pipe making in the 1970s through the 1990s. 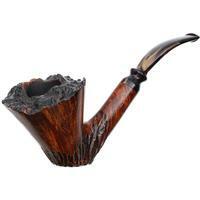 Eagerly sought after by smokers today, Boswell pipes are highly regarded for their heft, variety of finishes, and smoking characteristics.